1,414 square meters of retail on levels one and three. Nearby parks include Harold Town Park, Asquith Green and Jesse Ketchum Park. 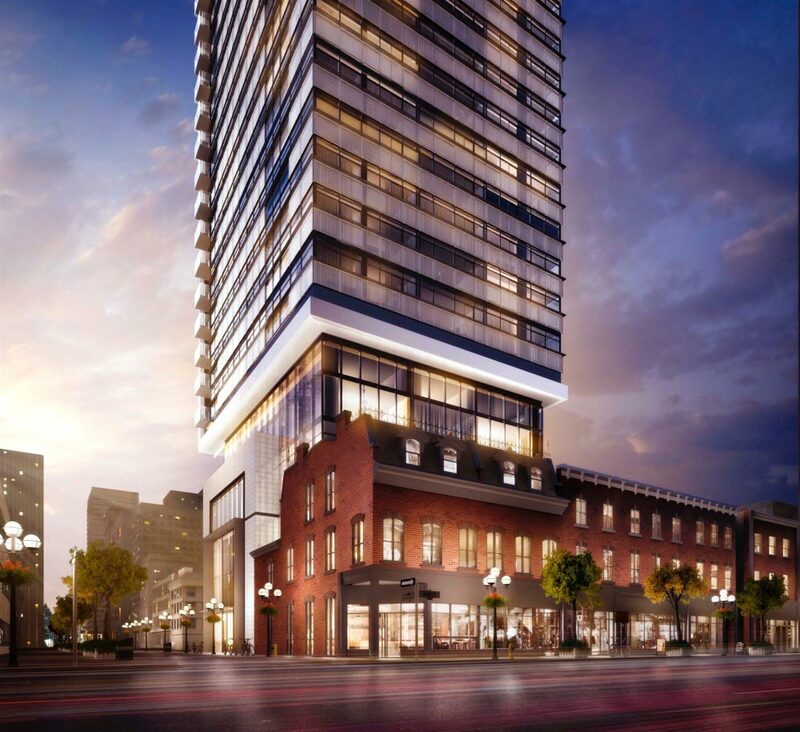 8 Cumberland Street Condos is a new proposed preconstruction condo development by Phantom Developments located at 8 Cumberland Street in Toronto (Yonge/Cumberland). It will be 64 storeys with a total of 531 condo units. Estimated completion is still unknown.